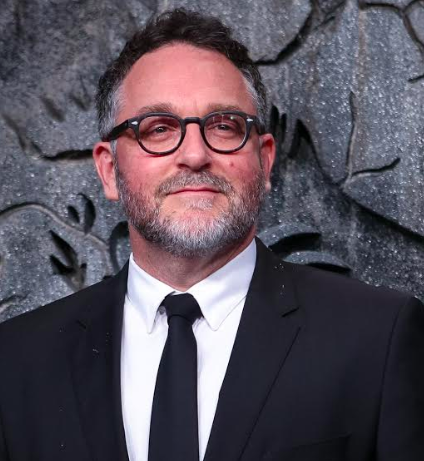 Scout Film Festival (Scout) announced Colin Trevorrow as Sponsor of two inaugural Scout Film Festival short film grants. Mr. Trevorrow is funding a $10,000 grant split between the 18 and under and 19 to 24 categories, and will join the panel of Judges to review and select the winner. 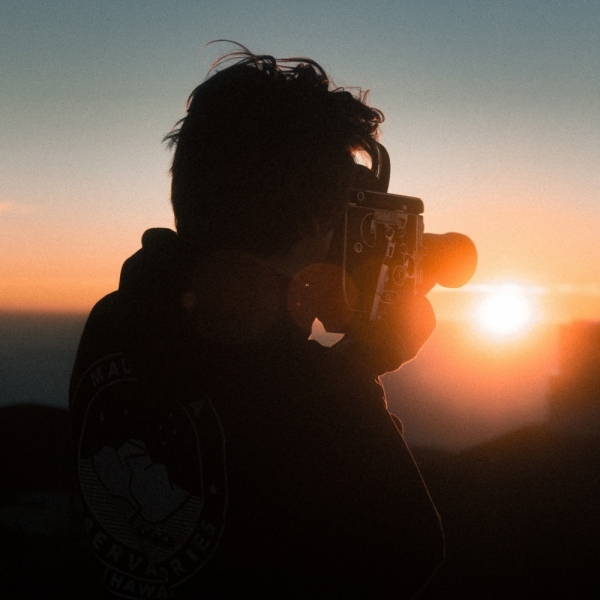 Mr. Trevorrow’s sponsorship represents his tremendous commitment to championing the next generation of storytellers and provides an unparalleled opportunity for young artists to have their work reviewed by one of the industry’s leading filmmakers. Colin Trevorrow, Writer and Director, re-launched the Jurassic franchise with the smash hit, Jurassic World, which he co-wrote and directed. The Universal release is the highest grossing summer film in box office history. Most recently, Trevorrow directed the indie The Book of Henry, for Focus Features starring Naomi Watts. Previously, he directed the indie hit Safety Not Guaranteed, which won the Waldo Salt Screenwriting Award and was nominated for the Grand Jury Prize at Sundance. Up next, he will co-write and produce Intelligent Life for Amblin Entertainment. Following, he will co-write and direct the third chapter in the Jurassic World trilogy, set for release in 2021. 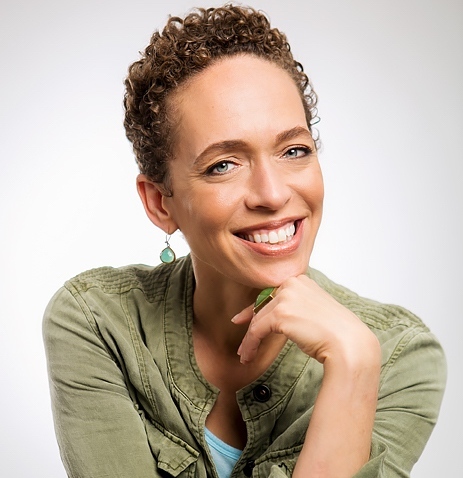 Fanshen Cox DiGiovanni is an award-winning playwright, actor, producer & educator. Fanshen is currently touring her one-woman show: One Drop of Love and is also Head of Strategic Outreach at Pearl Street Films. She served as a Peace Corps Volunteer in West Africa and holds a BA in Spanish & Education, an MA in TESOL, and an MFA in Acting and Performance. Fanshen serves on the boards of Mixed Roots Stories, The Annenberg Inclusion Initiative, and Project Greenlight Digital Studios. Fanshen is also a co-author of the Inclusion Rider which was announced at the 2018 Oscar awards by Frances McDormand. 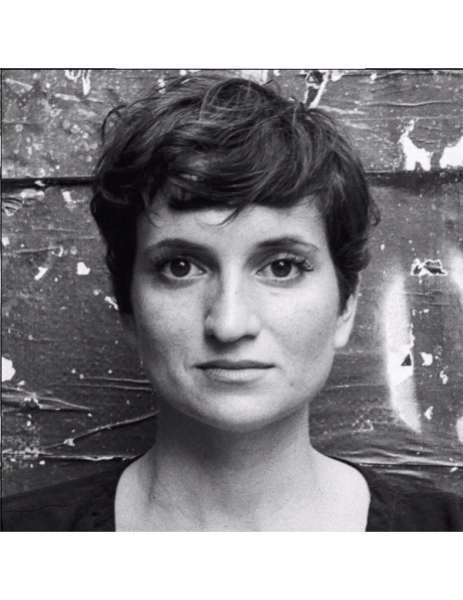 Izabella Tzenkova is a film and commercials producer between New York and Los Angeles. She produced Crystal Moselle’s award-winning documentary, The Wolfpack which took the 2015 Sundance Grand Jury Prize and her first narrative feature Skate Kitchen (2018) coming out in theaters around the world late summer/early fall. She also produced Andrey Paounov's documentary about Christo, Walking On Water (2018) premiering this fall. 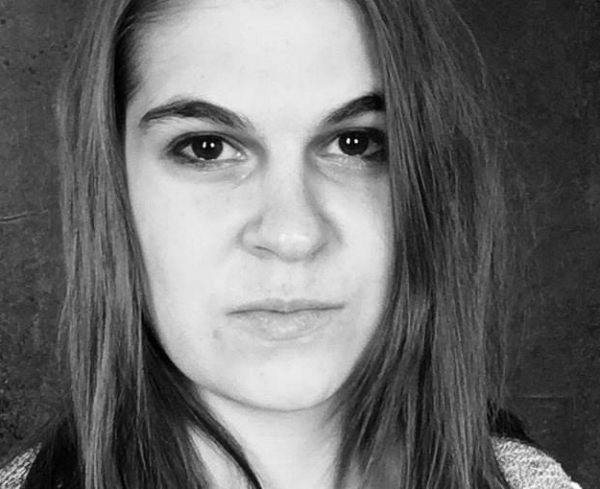 Her next projects include scribe Aslihan Unaldi's directorial debut, a Turkish family drama and a Vice feature documentary on the artist, Dash Snow directed by Cheryl Dunn (Everybody Street). Kate Bubacz is the deputy photo director for BuzzFeed News. Previously, she worked at ABC News and The New York Post. She started photographing as a kid on vacation and when she’s not looking at pictures, she likes to travel and cook. Kate is interested in documentary work, portraiture, stories and people. 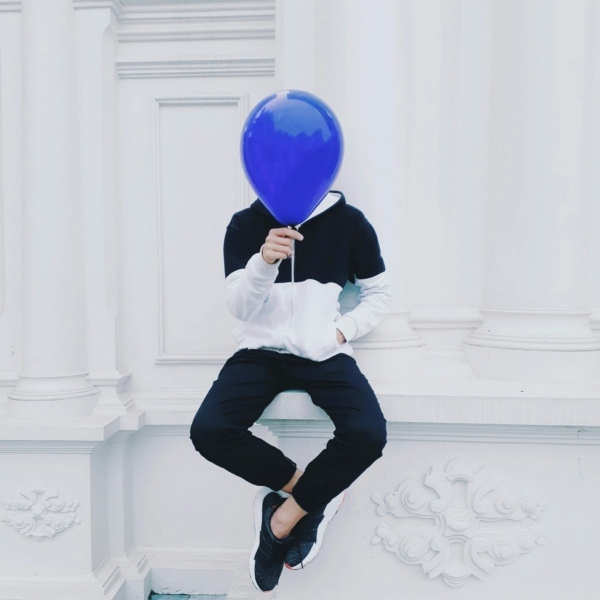 She is a photo editor because she feel that editors are the gatekeepers of information, and she wants to influence how people see the world through stories. Kate continue to shoot personal work in her free time. Katie Elmore Mota is an Emmy-nominated producer, writer, and director who was recently named one of the National Diversity Council’s Top 50 Women in Entertainment in 2016. She is the founder and co-president of Wise Entertainment and served as executive producer and co-showrunner of the five-time Emmy-nominated series "East Los High", where she also directed several episodes, including the finale event. She currently has a TV series in development with Super Deluxe and is serving as executive producer on DirecTV and DirecTV Now’s "Shine On with Reese". She is also adapting a popular Wattpad story for the television market. Katie serves on the advisory board of Hollywood Health and Society through the USC Annenberg Norman Lear Center. Katie also recently penned a piece for Time Magazine’s Motto called "Diversity is About More Than Checking Boxes". 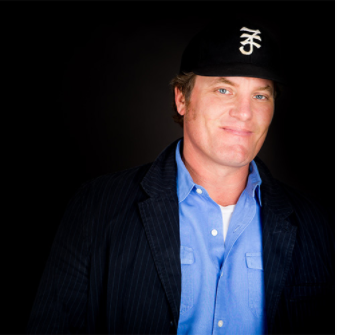 Kris Meyer is the owner of BlackEagle, an Entertainment and Media company, and is an Emmy nominated and award winning Producer who has worked for the past 19 years with the comedic duo The Farrelly Brothers under their production banner, Conundrum Entertainment. He has worked as a creative executive, production consultant and producer on such blockbuster hits as There's Something About Mary, Me, Myself & Irene, Shallow Hal, Fever Pitch, Hall Pass, The Three Stooges and Dumb & Dumber To. Kris has independently worked on a number of films and TV projects ranging from Emmy nominated ESPN/The Lost Son of Havana and Plimpton! which aired on PBS/American Masters chronicling the life of George Plimpton. Kris' most recent movie, Super Troopers 2, released April 20, 2018. 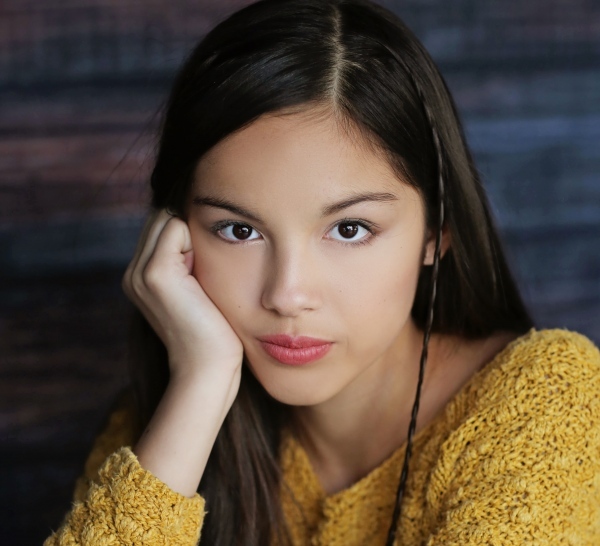 Olivia Rodrigo is a 15-year-old actress, currently starring in the Disney Channel’s international hit, Bizaardvark. She plays Paige, a high schooler who creates comedy videos with her best friend for their social media channel. Olivia got her start as Grace in the American Girl movie, Grace Stirs Up Success. In her spare time, Olivia enjoys playing music, songwriting, and going to the movies with her friends. She is excited to participate in a project that gives a voice to young filmmakers. 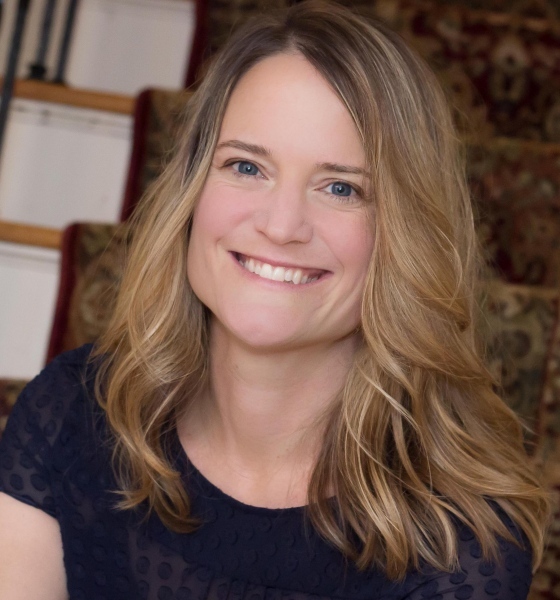 Sara Shepard is the author of over thirty novels, including the New York Times bestselling series Pretty Little Liars and The Lying Game, both of which were adapted for television on Freeform. Her latest novel is called The Elizas, which is also being adapted for television. She lives in Pittsburgh, PA.